Listen to Mura Masa's new single "All Around The World" featuring Desiigner. 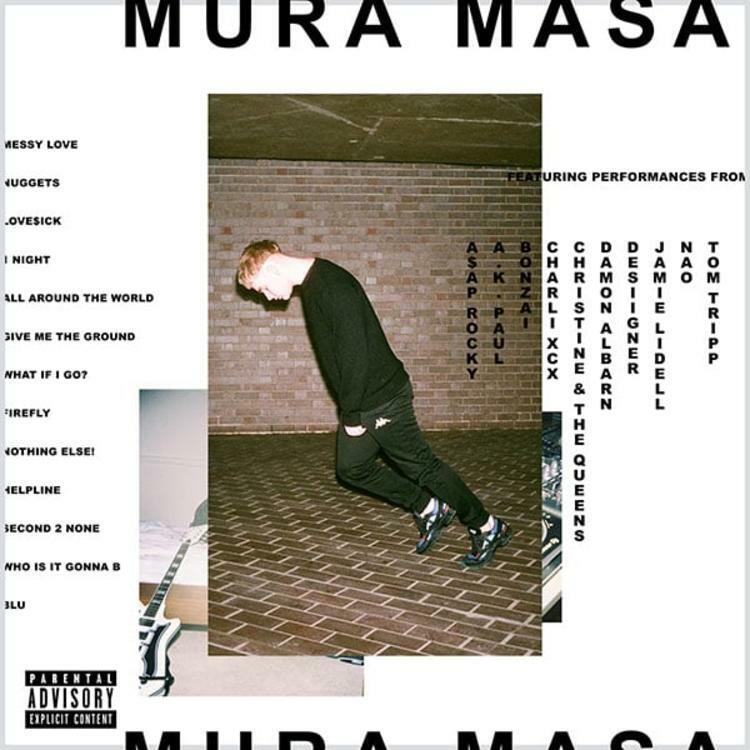 Mura Masa is a 21-year old British producer who’s getting ready to release a star-studded, self-titled debut album soon, which will feature the likes of A$AP Rocky, Charli XCX, Damon Albarn, and more. Looking to continue to its promo run & build off his latest offering "1 Night," Mura decides to come through today (as expected) & give BBC Radio the green light to premiere his latest single called “All Around The World” featuring NYC’s own Desiigner. “I like to think I pulled a very good song out of him. Originally we sent him the beat and he kind of sent it back. I think he thought it was an EDM thing and he sort of had to do ad-libs over it. There were no verses. There were no lyrics. It was just him (mimics Desiigner ad-libs). I kind of had to dialogue with him, just carefully kind of persuade him in a traditional structure that he doesn’t really do.” Mura says about the origin of the track & working with Desiigner. Hit play and let us know what you think. New hit or nah?